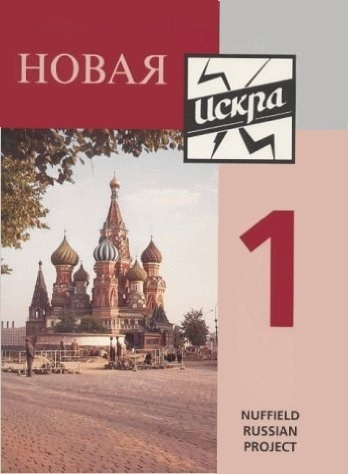 The Novaya Iskra Russian course, primarily targeted at the GCSE syllabus, remained a Nuffield responsibility for a long time. 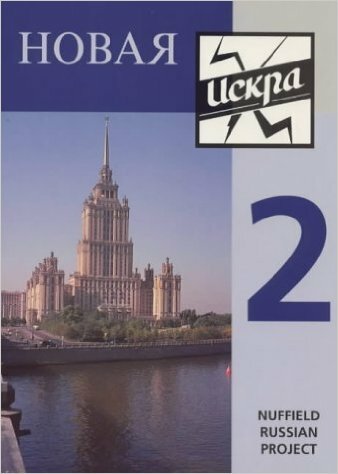 Due to Russian remaining a "small/lesser-taught" language, it was never fully viable commercially as an independent course. The materials went through various editions, including a home-produced (‘samizdat’) edition distributed from the general editor’s garage, then it was published by Stanley Thornes, then there was a new edition produced by Nuffield and published by John Murray. From 1995 to 2010 the course was supported by the Nuffield Curriculum Centre. 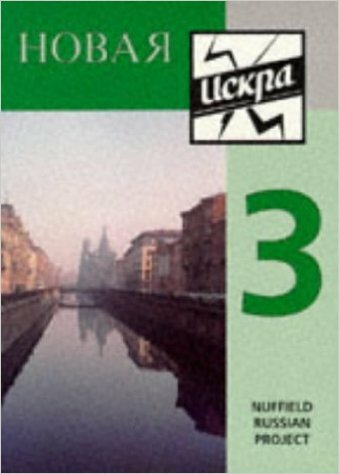 Novaya Iskra easily covered its costs, and reprints of the books were paid for out of the share of the income from sales due to the Nuffield Foundation. Later, the materials were hosted by "Tracks4Learning", but have subsequently become the responsibility of The Russian Teachers' Group. While the materials are now out of physical print, we are happy to host them in the electronic version so that you may print your own copies / host them on your own VLE.